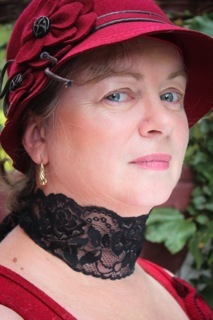 Dani Kristoff is a Canberra-based author, who delights in reading and writing paranormal romance. She's been writing since late 2000, which means over 15 years, although she's been concentrating her efforts on science fiction, fantasy and horror. 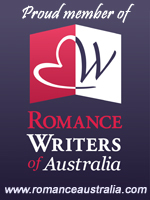 She completed a Masters in Creative Writing at the University of Canberra in 2014 and is currently a PhD candidate researching feminism in popular romance fiction. Another paranormal series featuring sorcerers with a hint of werewolf, The Sorcerer’s Spell, was published by Harper Impulse in 2014. The Sorcerer’s Spell has dark undertones with just a hint of kink.